The Z-11ProII, everything you always wanted in a small, portable tuner designed from the ground up for battery operation. Only 5″ x 7.5″ x 1.5″, and weighing only 18 ounces, it handles 0.1 to 125 watts, making it ideal for both QRP and standard 100 watt transceivers from 160 – 6 meters. The Z-11ProII uses LDG’s state-of-the-art processor-controlled Switched-L tuning network. It will match dipoles, verticals, inverted-Vs or virtually any coax-fed antenna. 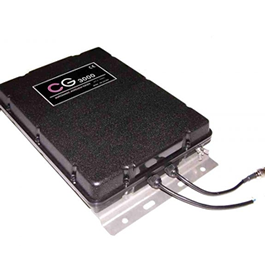 With an optional LDG balun, it will also match longwires or antennas fed with ladder-line. The Z-11ProII has 2,000 memories automatically storing tuning configurations for each frequency and band as you use them. 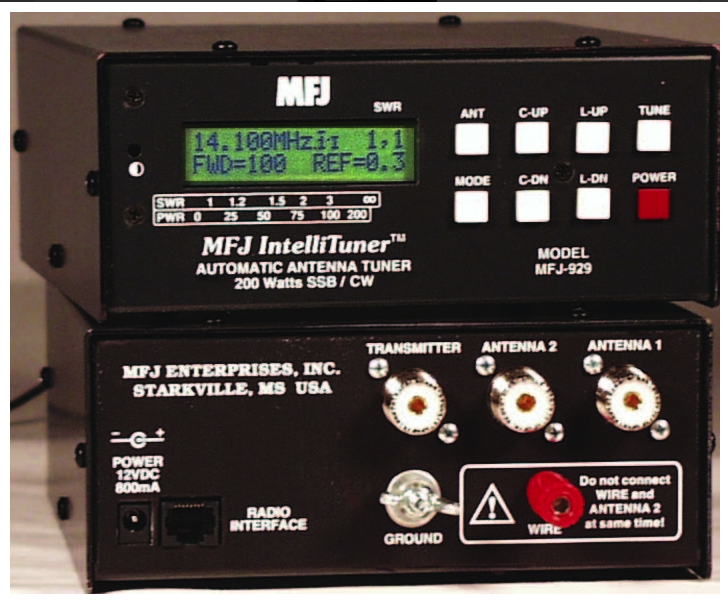 Frequency sensing circuitry lets the Z-11Pro “know” your operating band and frequency. Whenever you transmit on or near a frequency you’ve used before, the Z-11ProII retunes from memory almost instantly. Full auto mode tunes with SSB. Just speak into the mic and it tunes! Memories are retained indefinitely. Rugged and easy-to-read LEDs indicate SWR and status. The Z-11ProII uses latching relays which retain the tuned configuration even when powered down; current draw when not tuning is effectively zero.